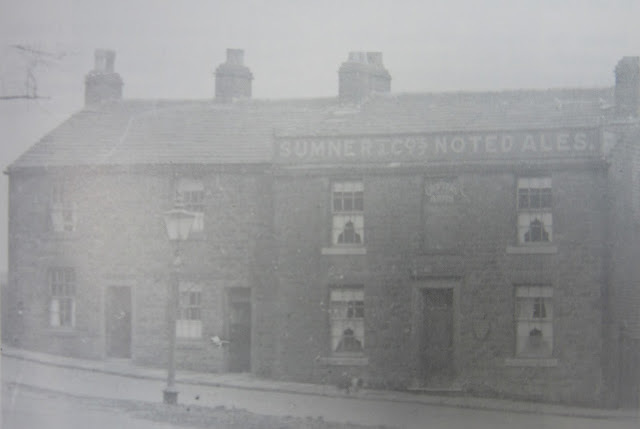 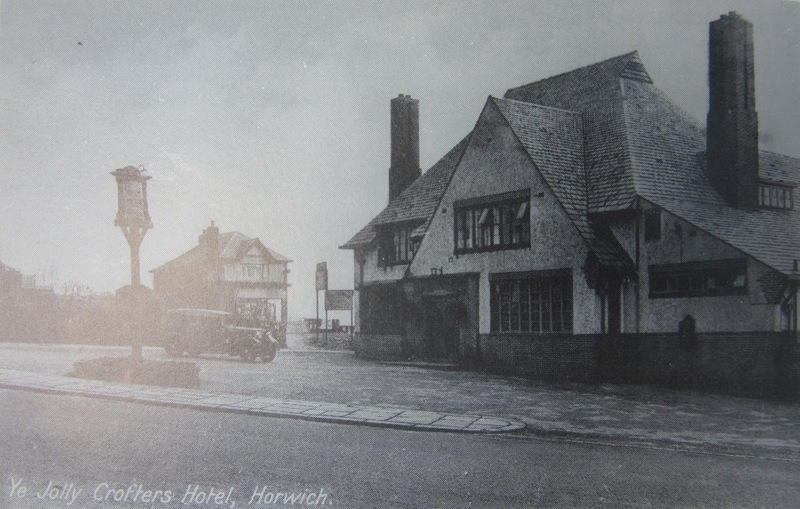 There has been a building on the site of current Crofter's Arms since the early 1800s shown below at the junction of Chorley Old Road, Wallsuches and New Chapel Lane although the current building is not the original, which is pictured above c.1880 and was part of a row of cottages known as "Tup Row". 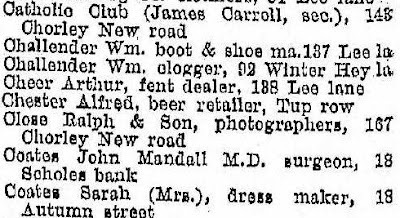 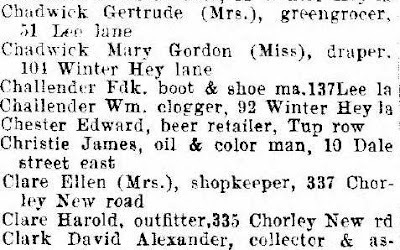 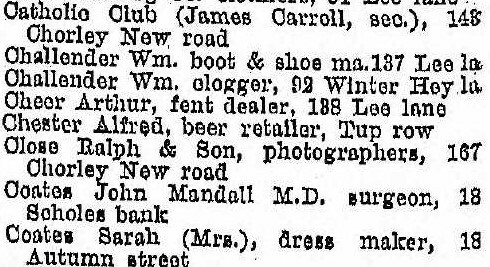 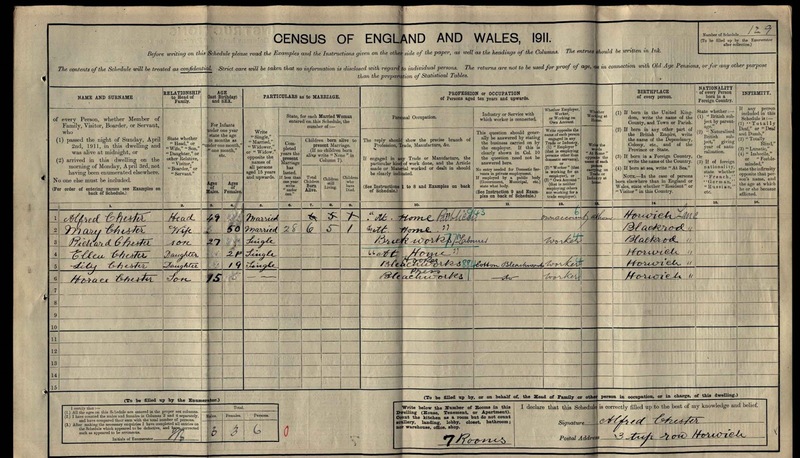 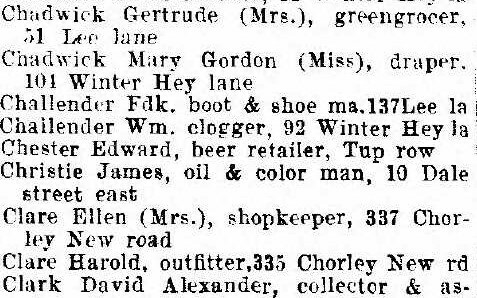 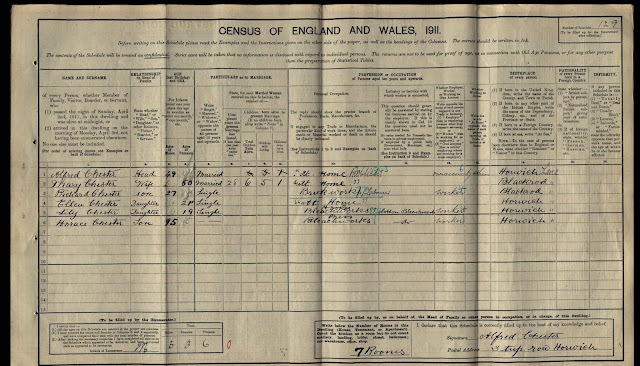 The earliest beer sellers here were Henry and Elizabeth Shaw who are recorded on census records at Tup Row as early as 1841 although Henry's main occupation was shown as "collier". 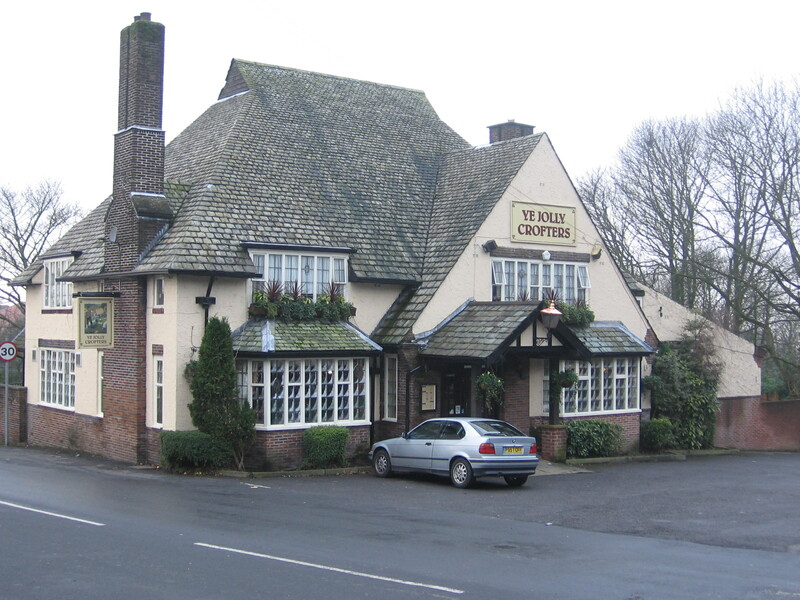 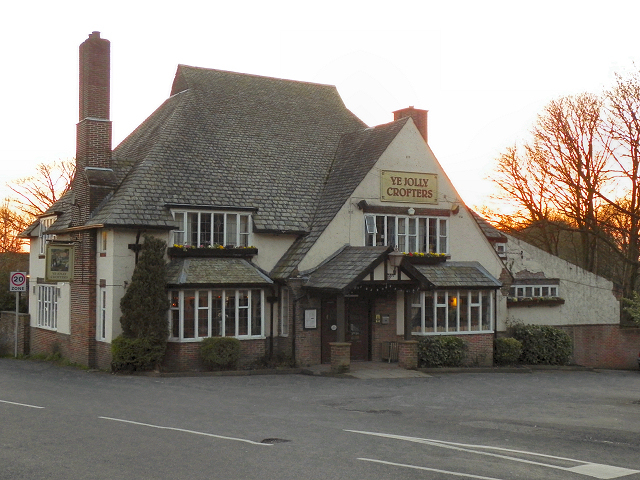 Listed landlords at the pub were Henry Shaw (-1848), Elizabeth Shaw (1848-71), John Halton (1871), Richard Chester (1877-86), Alfred Chester (1886-1913) and Edward Chester (1913-1924). 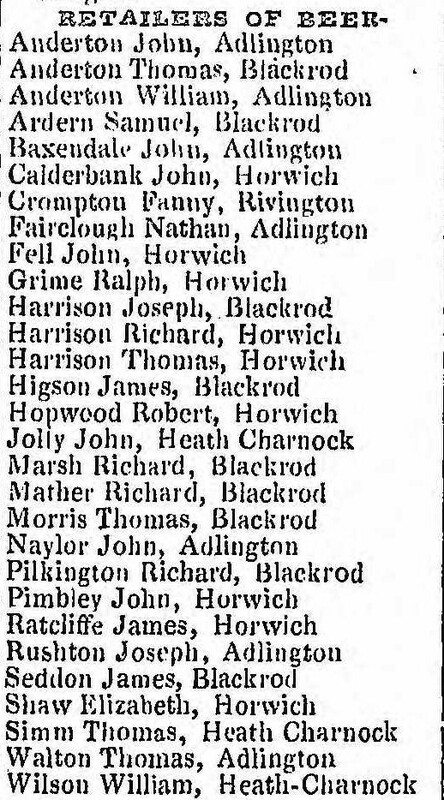 Marriage: 26 Feb 1870 Horwich Chapel, Horwich, Lancs. 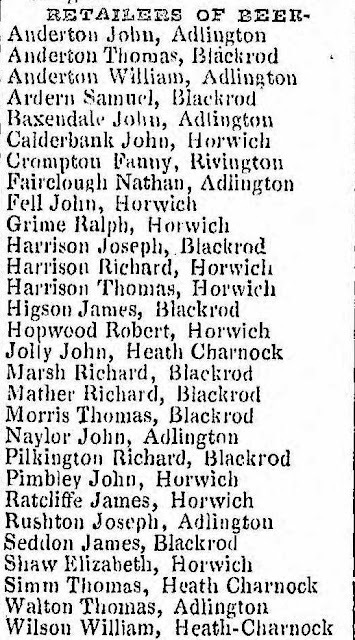 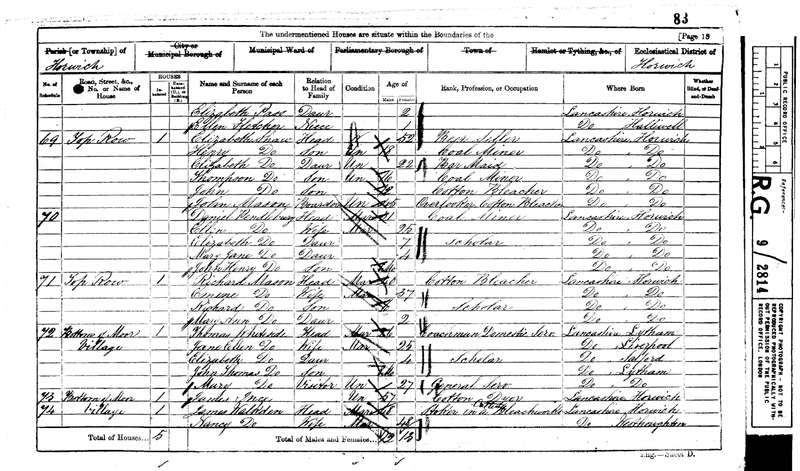 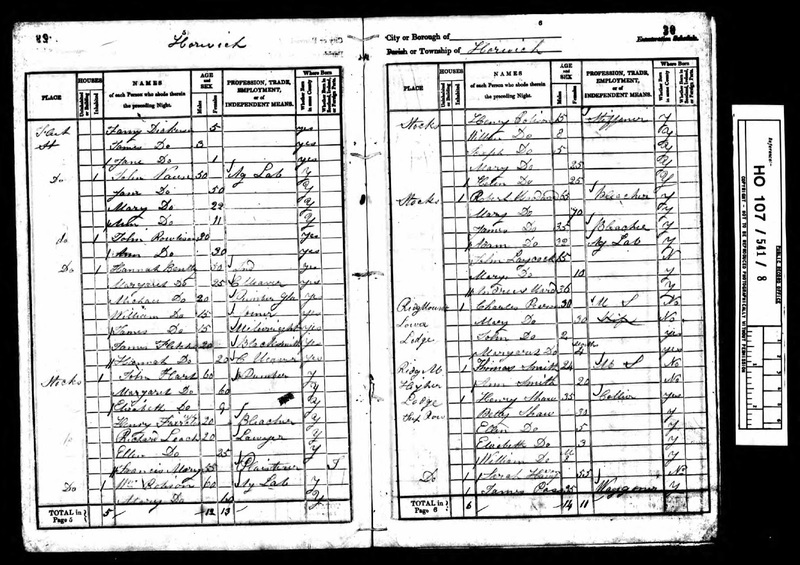 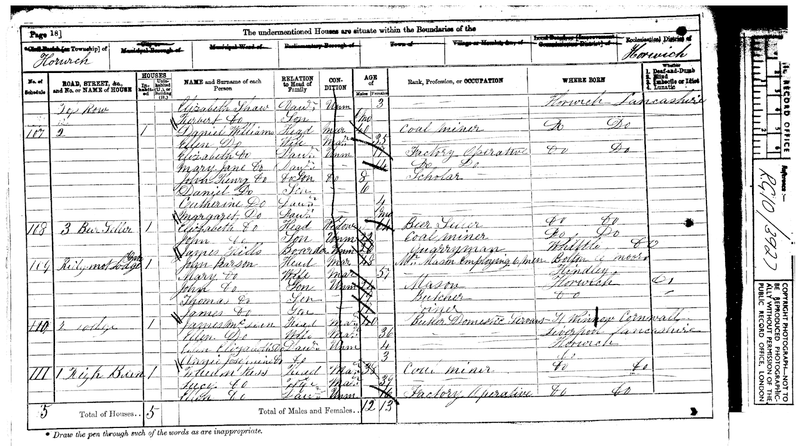 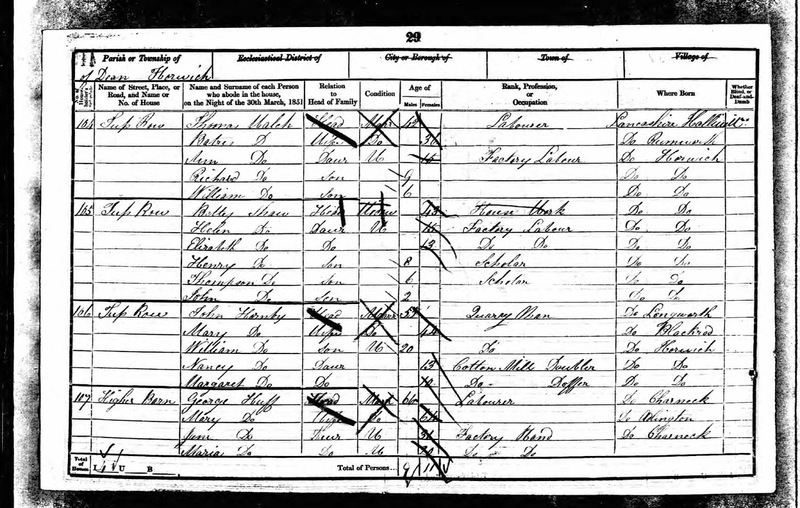 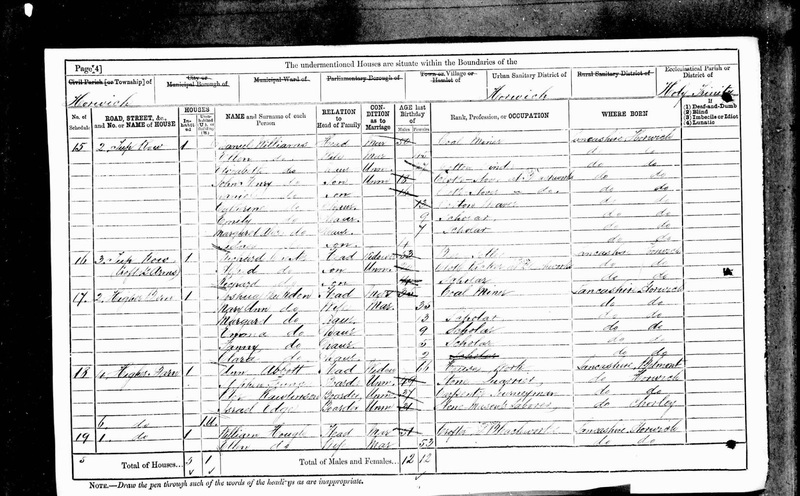 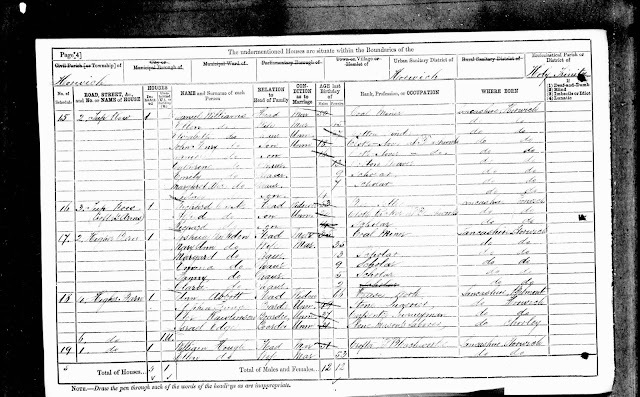 Marriage: 6 Nov 1879 Horwich Chapel, Horwich, Lancs. 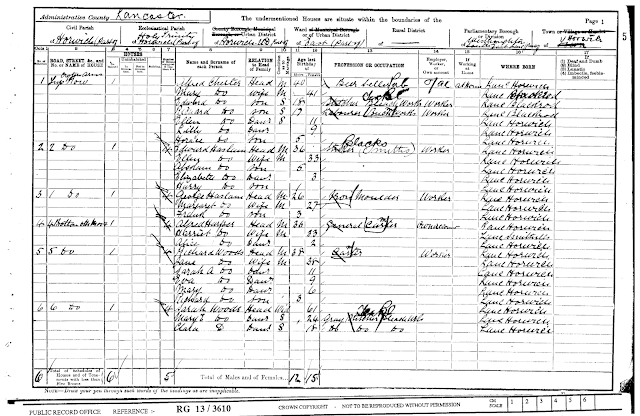 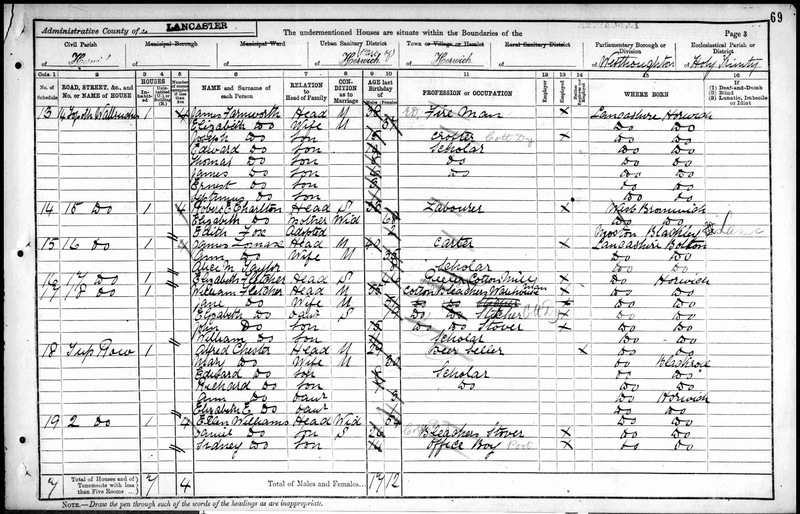 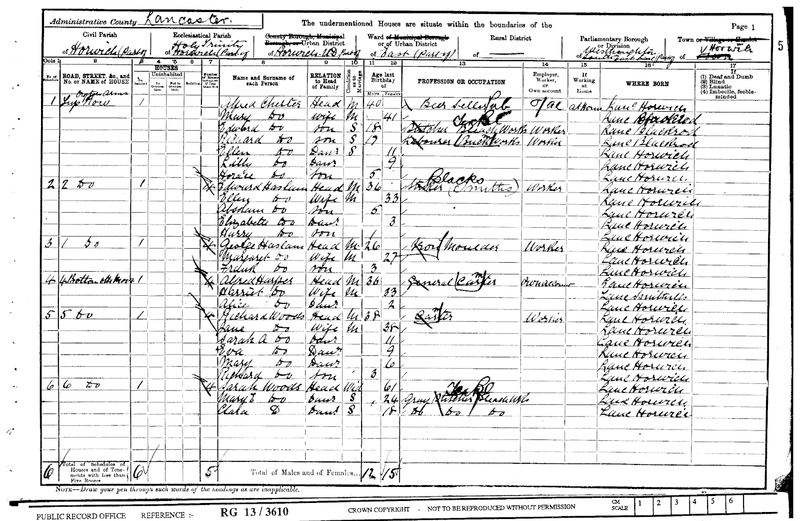 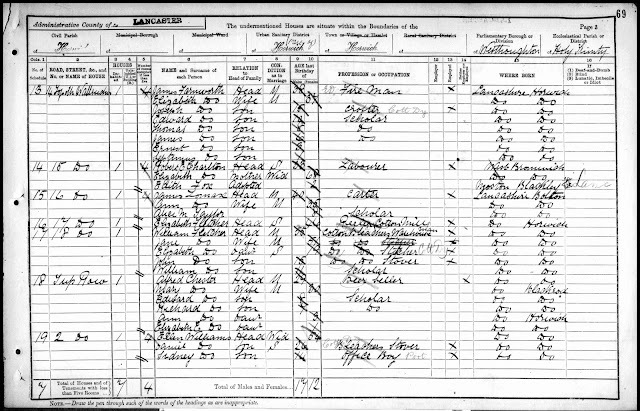 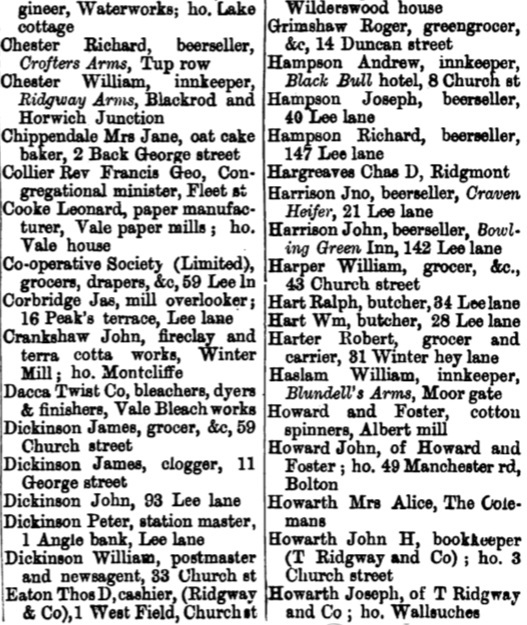 After Alfred Chester's death in 1913 his eldest son, Edward took over running the family business and did so at least until 1924 when he is listed on the directory of that year. 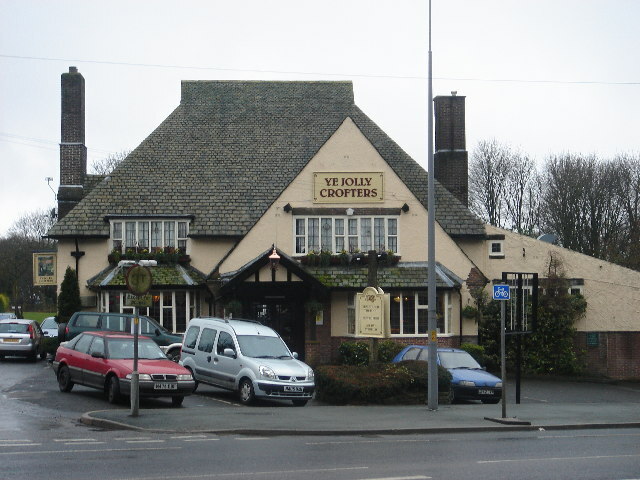 His grandfather, Richard Chester started running the Jolly Crofter's in the early 1870s so it had remained in the same family hands for 50+ years. 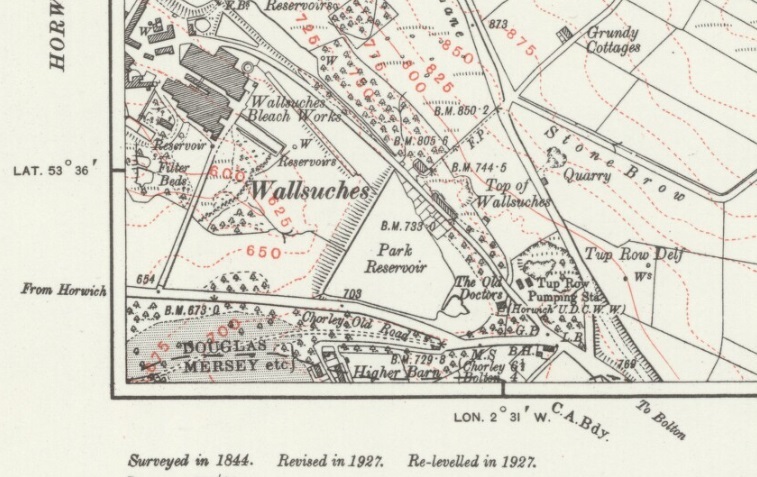 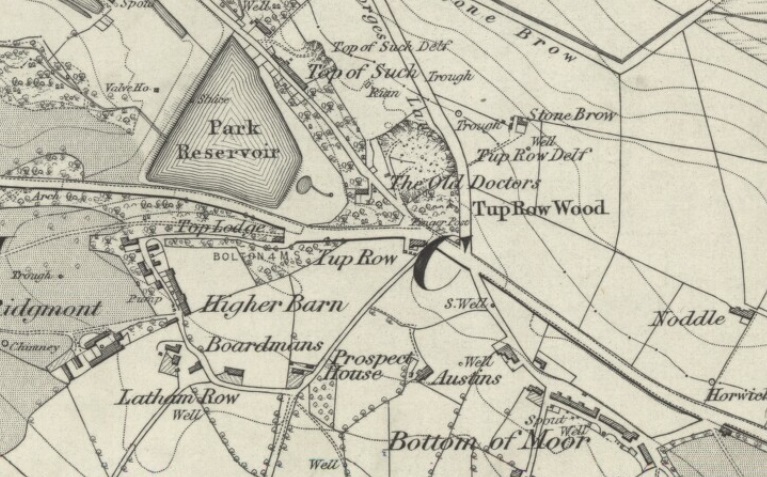 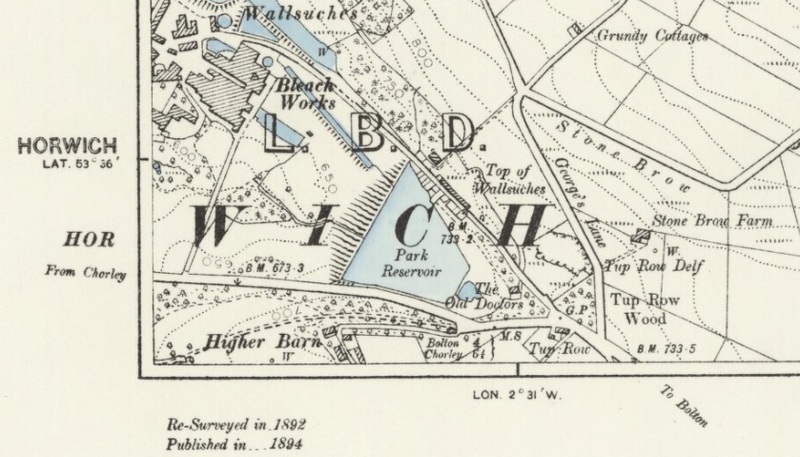 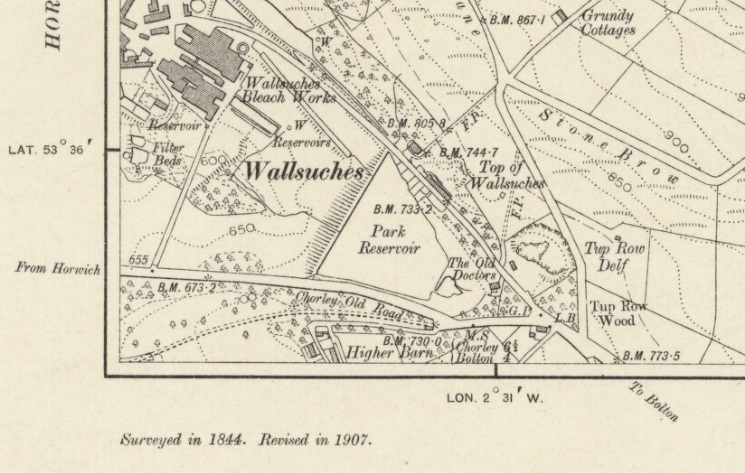 The 1927 map above shows the Crofter's marked as B.H. 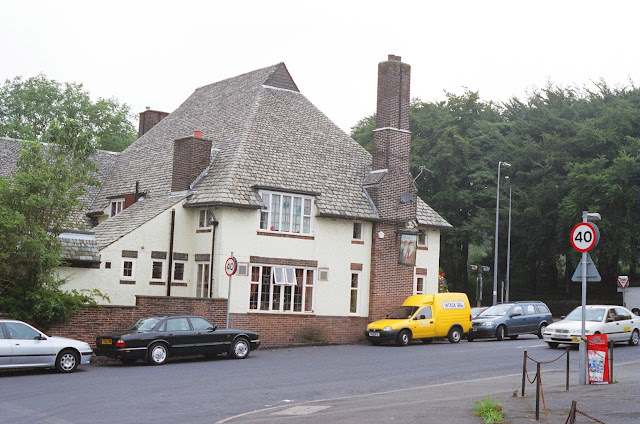 (Beer House).